Those that claim print is dead just haven’t checked the vitals. Certainly the landscape for publication has changed, but there is evidence enough that hard-copy books remain irreplaceable. 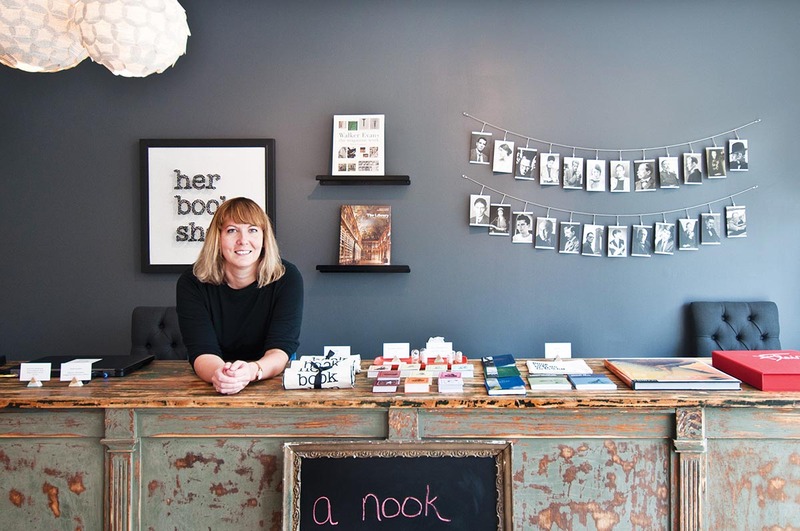 One need look no further than East Nashville’s Her Bookshop, which opened its doors in July. Herr, who worked in publishing for 20 years, has an insider’s sense of the types of books that will compel customers to eschew the Internet in favor of the tactile. The store carries around 900 books about art, photography, cooking, design, and other topics that lend themselves to beautiful presentation, all at wide-ranging price points, painstakingly curated by Herr. Herr grew up in Nashville and, after returning from years living elsewhere, she went from deciding to start the shop to opening its doors within just three months. While she’s been pleased with her sales in the early going, one disappointment remains. Her Bookshop is located in the Shoppes on Fatherland, 1006 Fatherland Street, #103a. For more information, please visit www.herbookshop.com.